Hi all, of you having a nice day. Hike has introduced many offers in this season and they are back with a new offer. 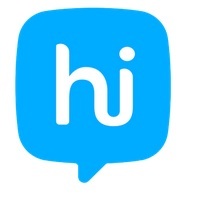 Hike App, Get Rs.25 for signup + refer and earn upto Rs.10000! 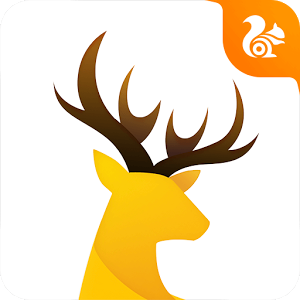 Hi all, hope all are enjoying our free recharge tricks. 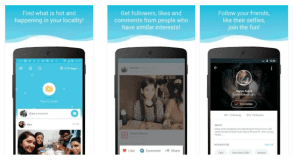 Capow app gives Rs.10 signup and Rs.10 per refer as Paytm cash. Follow the steps to get free Paytm cash from Capow app. 3) Sign up and play atleast one multiplayer game with your friend. 5) Then start inviting friends and play with them and get Rs. 10 per each refer. Here is the steps to get free Paytm cash from the amazing app, Capow. Hope you liked the article. Stay tuned, we will be back with new recharge tricks. Hi friends, hope all of you having a nice day. Here we came with a new offer from Amazon, which given many offers this season so far. 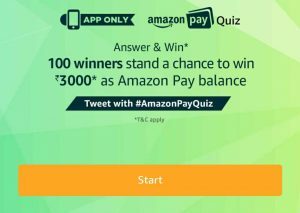 Amazon Pay Quiz, make the correct answers and earn Rs.3000 Amazon Pay Balance. Quiz started from October 27 and last date is today! So hurry! 3) Go to home page and select the "Amazon Pay Quiz"
1) Which of the following can you not pay for using Amazon Pay? 2) Which of these websites/apps do NOT accept Amazon Pay as a mode of Payment? 3) What is the Maximum cashback a customer can get using the current amazon Pay offer on Bookmyshow ? 4) Which one of these is NOT a Feature of Amazon Pay ? 5) You can use Your Credit/debit cards, net banking or amazon pay balance to pay using Amazon pay. No time to think more the dead line is here! 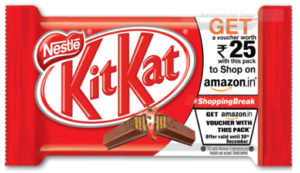 Amazon KitKat Offer: Get Rs.25 and free Amazon Vouchers! Hi readers, here we brought you amazing offer from your tasty Chocolate, KitKat. We have discussed about many recharge tricks so far and we think that you need a break! The offer is a promotion by Nestle and Amazon India for their hottest brand, KitKat. Amazon is giving Rs.25 and Rs.10 free amazon vouchers with every KitKat packs. 3) The codes will be valid up to January 15,2018. Amazon KitKat offer is here and enjoy the free Amazon vouchers. Stay blessed guys! Hi guys, hope all of you having a nice holiday. We hope that you are enjoying our free recharge tricks and Paytm tricks. 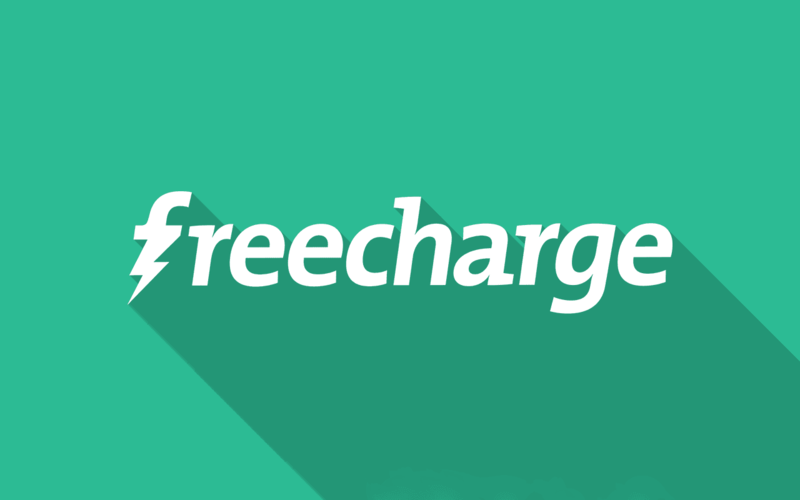 Here we came with an new offer Freecharge TEN, Which give Rs.10 free cashback on Rs.10 recharge. Read the tutorial carefully! 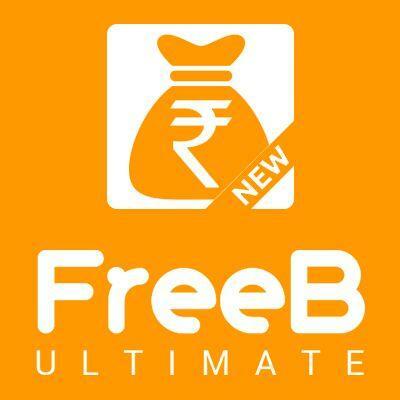 So guys enjoy the free recharge from FREECHARGE App. Hope you will share the article! Hi readers, hope you liked the previous article about the money giving app, Tez app. Here we came with Bulb Smash Game, which we had discussed earlier. Bulb Smash game is the most popular game of the year. We can play the fantastic game and also earn some free cash too! 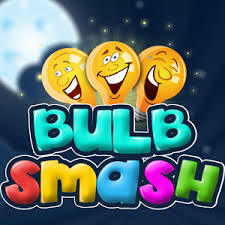 Bulb Smash game, the most popular game of the year so far has offering many free cash offers for users. We will be back with new free recharge tricks and Paytm tricks. Stay blessed guys. Hi guys, hope you enjoyed the free recharge tricks from us. 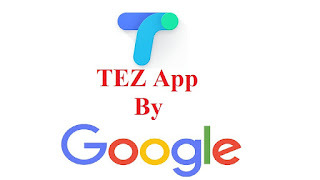 Here we came with an another app which pays you money, Tez App by Google. Tez App gives Rs.51 on sign up and Rs.51 per referral. 6) Now start referring your friends and earn Rs.51 for per referral. 7) Share the referral code to your friends and earn Rs.51 for per referral. 8) Your refer code will be your last 5 digits of referral link. 2) You and the invitee will recieve Indian Rupees Fifty one. 3) You can earn a maximum of 50 referral awards. 4) you can earn referral rewards up to Indian Rupees 9000 per financial year. 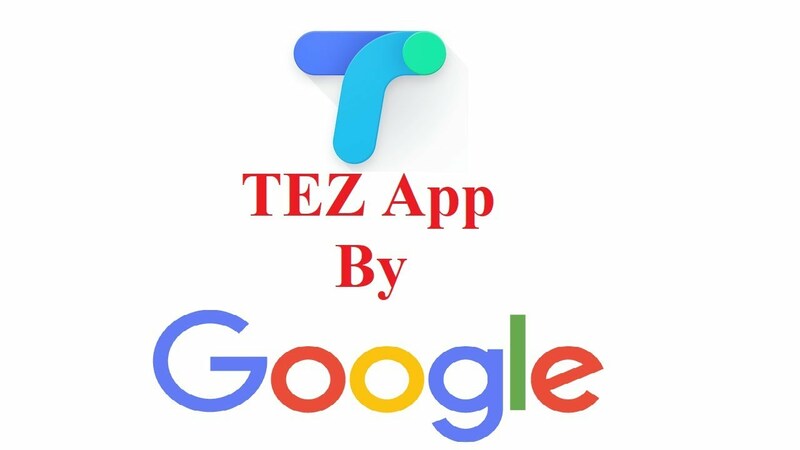 Here is the steps for to earn money in Tez App by Google. Hope you will share it with your friends too! Five Apple iOS Apps which gives free money! Hi friends, Hope all are doing well. We are all thinking about making some money. And we have introduced many tutorials based on money earning apps earlier. And some of you may have doubt that is it possible to earn money in Apple devices? Guys, Here we came with an article about Five Apple iOS Apps which pay you money! Let's check it out. * Survey Mini is a popular iOS app which helped thousands of users to earn money. * You will receive a survey invite when you visit a restaurant or your favoutite shop. * Make sure that your device's Location services is activated already. * Payments are made via free food coupons and gift vouchers. * Shopkick is the best cash back app available in the iOS market. * Activate location services in your device. 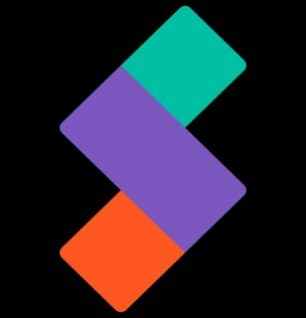 * Earn kicks by shopping with the app. * When you accumulate points you will be rewarded with free gift cards for the popular stores and food outlets that you love including Target, Sephora and Starbucks etc. 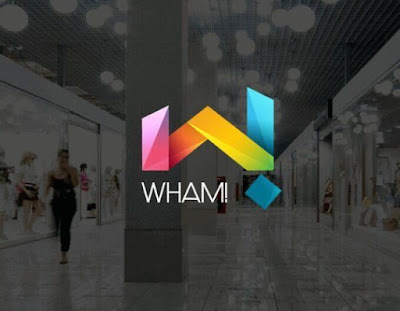 * You can also use the app to scan certain items that are featured in various stores and you can get paid for simply carrying out this task. 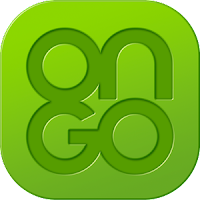 * Surveys On the Go is the best app in iPhone and iPad at the moment. * The app has a rating of 4.5 stars in the iTunes app store. * To get money from the surveys On the Go, you must accumulate $10 in earnings from answering surveys. 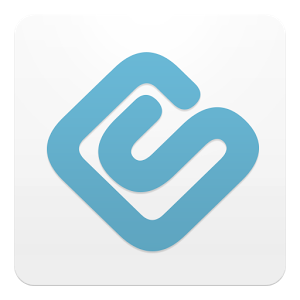 * Swagbucks is a best app where you can earn money by just install and open it. * It is not available in iTunes store, you will be redirected from the site and there you can download Swagbucks. * There are many ways to earn money in this app. * There are surveys,offers, daily polls and videos to earn the money! * PanelPlace is the one of the best survey sites in the world. * You can just earn money by just signing up to the web version of this app. * Then download app to your device and log in. * Log in and earn!!! So, these are the five best iOS apps where you can earn money easily. They will not generate an ongoing income that would allow you to quit your job but they will help earn you some beer money. Hope all of you have enjoyed the article. Share it to your friends so they can knew the money earning apps in iOS. Have a nice day friends. Guys, here is the big trick of the week. 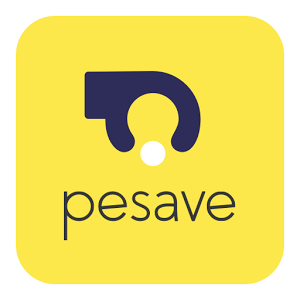 The Pesave App gives you Rs.50 each for signup and refer. We have discussed about Hike app which give upto 10000 bank cash for refer! When you signup you will get Rs.50 and Rs.50 for the referral. 3) You will get your money transferred soon. Here is the steps to get free cash from Pesave App.Sharing is caring. 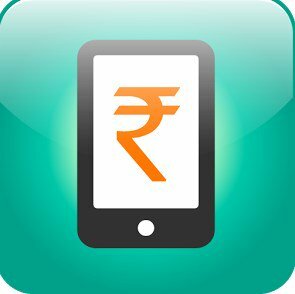 Hike App: Refer and Earn Up to Rs.10000 Bank Cash! Hi everyone, hope you enjoyed the free earnings tricks from us.We have discussed about Awign website which pays you free money for per referral. Here we came with another trick, Hike App, which gives you Rs.11 for per referral. And the thing is you can refer friends as much you want. 10) Start referring and earn money! 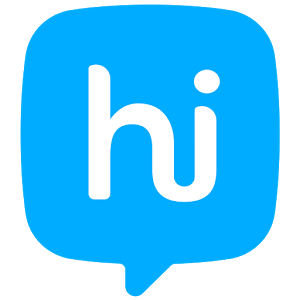 Here is the steps to refer and earn money in Hike App. Hope you liked the tutorial and we hope that you will share it. Have a nice day friends. Hi all, hope all of you having a nice day. We have discussed about many free Paytm cash offer so far. And we came with a new website, Awign website which pays you free Paytm cash for referral. We have already introduced many free recharge tricks and here we are back with free Paytm tricks. 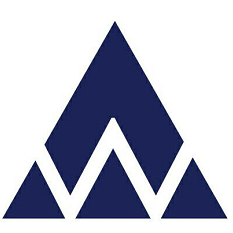 Awign offering Rs.50 per referral which you can redeem as Paytm Cash. 6) Then enter your mobile number and select your location. 9) After completing the steps, start referring your friends. 1) After creating the account, select options "My Referrals"
2) Select option " MY REFERRAL CODE "
1) Select options " My Referrals "
2) Select option " My Payments "
4) Awign will send the earnings to your Paytm acoount. Good morning friends, hope all of you having free recharge tricks in this festive season. 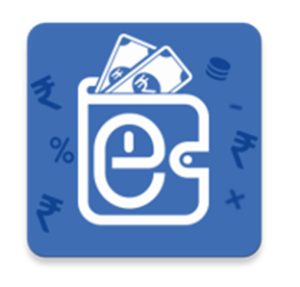 Here we came with an App which pays you bank cash, E-Batua App. 8) After completing the sign up start referring and earn money. 3) Select "transfer to other bank option"
1) Click on "Gift Option"
So here is the steps to get the free bank cash from E-Batua App.Hope you liked the tutorial. Sharing is caring.Have a nice day. Mobikwik Jio Diwali Offer,Get Rs.700 Cashback on Jio Rs.399 Recharge. * Jio has introduced many cashback offers in this festive season.Every users will get this offer in Mobikwik. 2) Use the refer code P2VPSJ while signup in to the app. 3) Open the app and initiate the Jio Recharge Rs.399. 8) Enjoy the Free recahrge offer! Make sure that you are using the mobikwik for first time.And you can redeem the cashback in MyJio App from Nov.15 onwards. Hope that you enjoyed the article and we hope you will share it to your friends.Have a nice day All! biggest loot of year so far.UC news App gives you Rs.5000 directly in bank account. UC News App is a best platform for to knew daily news and stories and to earn some money too! 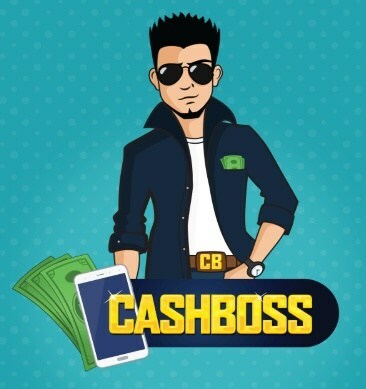 Every user can earn 5000 for three times and total you will get Rs.15000! Download UC News App and Earn Rs.15000! 3) Select the news category which you need. 7) start inviting your friends to UC News. 8) Fill the form and you will get 5000 instantly. 9) You can earn more by sharing the invite option to Facebook. 10) You can redeem the amount from the bank when you reaches to 5000. 3) You can earn 5000 for three times. 4) The more you invite the faster you get 5000 newsfund. Here is the UC News Maha loot offer.Don't have time to think more,download the UC News App and earn money! Sharing is caring we hope that you've enjoyed the tutorial.Have a nice day friends. Hello guys, hope all of you enjoyed the Amazon Pay balance offer.In this festive season, we came back with another new offer from FreeCharge app, which gives Rs.25 cashback on Rs.25 mobile recharge. Read the tutorial carefully to get the recharge! Note that this offer is valid for those who have received Email/SMS about this offer from Freecharge. 6) If your promo code is applied successfully then make the payment using debit/credit card only. 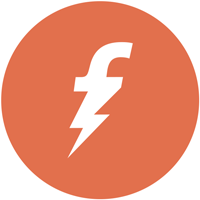 7) You will get cashback in your freecharge wallet within 24 hours. 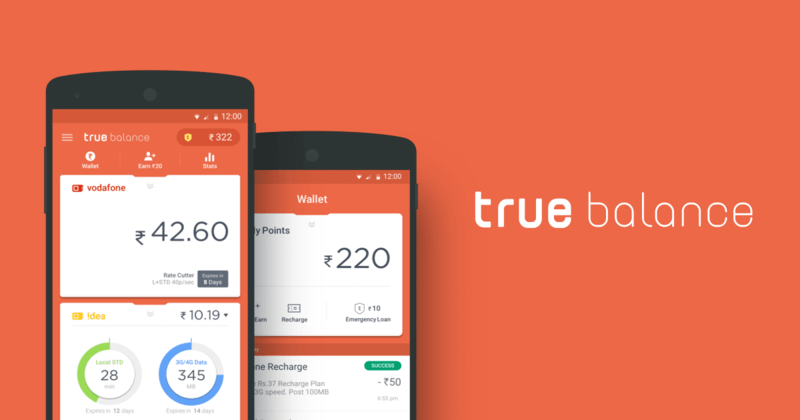 3) Cashback will be credited to your freecharge wallet which can be redeemed within 185 days. 4) Offer valid only on Freecharge App,web & mweb. 5) not valid on virtual and international cards which issued outside India. Here is the steps to get full cashback on Freecharge App.We have already given many tutorials about free recharge apps. Have a nice day friends. 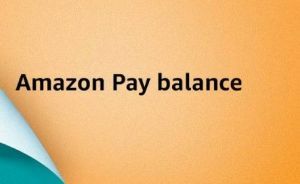 Shop with Amazon Pay Balance and Get Cashback upto Rs.500! 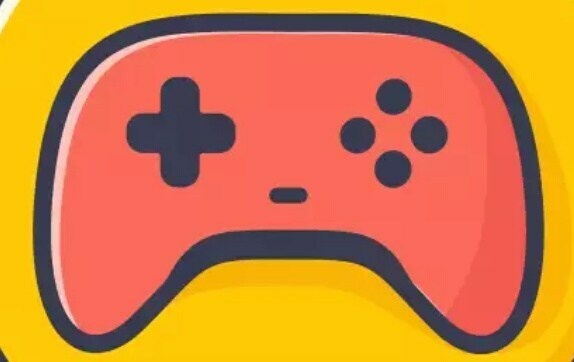 which gives you money.Here in this festive Diwali season,online looting also on the heat.Amazon,Flipkart,Paytm are introduced many offers and loots. Amazon India offers upto Rs.500 cashback (10%) on pay with Amazon Pay money in Amazon Pay wallet. as its very quick and convenient way to purchase the lightening deals in seconds,even you don't need and cards or OTP hassels. How to Get upto Rs.500 cashback on Amazon Pay Balance? 5) Click on "place your order" and make payment. So here is the tips for to earn cashback with Amazon Pay Balance.Hope you enjoyed it!Have a nice day friends. Hello guys, hope you enjoyed our free cashback and recharge tricks. 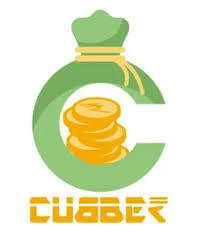 Here we came with a new app which pays you money for signup and refer. 3) fill the sign up using OTP, Date of birth, Name etc. 4) After you will be in the App Dashboard. 5) then open the last tab and click on refer and earn option. 6) You will get Rs.10 Instantly. 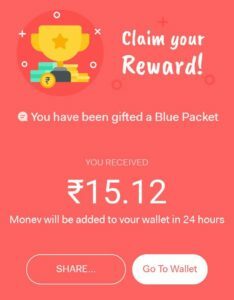 ConnectApp is giving free Rs.10 real cash on sign up + Rs.10 per each refer by using the code of your friend. 3) Your friends should enter your code to get points. 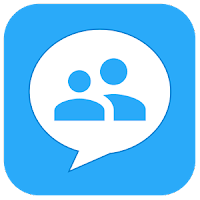 ConnectApp Messenger.Have a nice weekend friends. Hello friends, hope you guys are enjoying free recharges and cashback this loot season, Diwali. their plans will be changed from October 18. You can get the same package at Rs.399 till October 18. 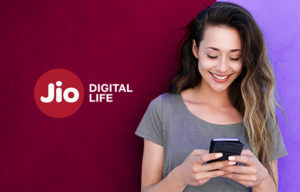 Happy news is that Jio is running an offer with its Partner Recharge sites like Phonepe,Amazonpay and others.You will get Rs.399 cashback on recharge of Rs.399+Rs.101 cashback on first Jio recharge of Rs.399. So Guys If You haven’t recharge with Phonepe Or Amazon Pay, recharge immediately your Jio number to get a total of Rs.500 cashback On Rs.399. 100% cashback of Rs.399 will get in vouchers.You can use this vouchers for your next Jio recharge. 3) Pay the amount and complete the transaction. 4) You will get Rs.101 after the transaction in your Phonepe wallet. 5) The voucher will be sent to you in MyJio App which will applicable on next recharges. The 100% cashback is for all users and Rs.101 offer is for new users. * Offer is applicable for both iOS and Android devices. * Cashback can be used for recharges,bill payments,merchant transactions across Phonepe. or all its offers without prior notice. credited to your wallet on the first day on the following month. So,here is the Jio Phonepe Diwali Dhamaka Offer.No time to think more,download the app and earn money soon!Have a nice day ahead friends. Hi guys,hope all of you having a nice day.Yesterday we have given the second sereies of highest paying free recharge apps of 2017.And here we came with the third and last series of the highest paying free recharge apps of 2017.
talktime wallet on a daily basis when you install a mobile app or shop through our mobile application. 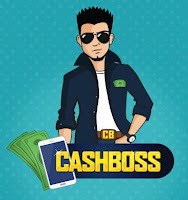 CashNgifts is a 100% genuine largest online website to earn free mobile recharge,gift voucher,shopping voucher,cash voucher.You can earn free unlimited free gift vouchers by refer. 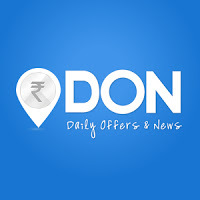 It is an useful app for to read news,to discover great deals and through signup and refer the DON app pays you money. Grappr is an earn talktime app which gives you free mobile talktime for trying out new apps on your android devices. So here is the third and final list of highest paying free recharge apps of 2017.If any missing in the list please note it in the comment box given below.Hope all enjoyed the article!Have a nice day guys. Hello friends,hope you have enjoyed the previous article about the highest paying free recharge apps(series 1).Here we came with the second series of highest paying free recharge apps of 2017.Enjoy the article! 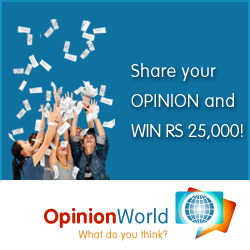 OPINIONWORLD is a part of the world,s largest online company which was founded in 1999. You can earn money by sharing your opinions. WHAFF rewards is a money making app which gives you a chance to earn money and redeem it to your PayPal account, Amazon,Flipkart,Free recharge gift cards etc. This is a free recharge app which you can make free recharge by referring your friends and family. You can also earn money by downloading apps. Slide app trick(free unlimited recharge online refer script).This is a great app to earn unlimited free recharge. So guys here is the second series of highest paying free recharge apps of 2017. Enjoy the article and share it with your friends.Have a nice day friends. 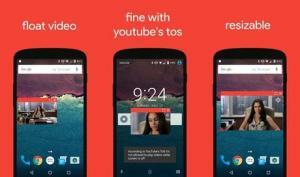 Hi readers, hope all of you enjoyed our previous article,the top five android multitasking apps ofthe year. Here we came back with a new trick for earn some free Paytm cash. It is one of the most popular game of the year so far. Bulb Smash is a light shooting game. And now more than playing the game, Bulb Smash Game offers Rs.10 for signup and also giving Rs.5 for referral and you can redeem your earnings as Paytm cash or recharge. So, Let’s make some money quickly!!! 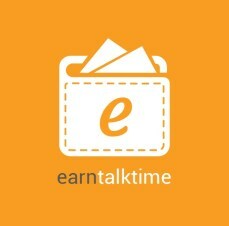 5) Start referring friends to earn more money. 3) Share it to your friends and earn money! So guys this are the steps for to earn money in Bulb Smash Game. Hope you guys enjoyed the article ,share it to your friends too! Have a nice day friends. Hi friends,hope all of you having a great day.We hope that you guys enjoyed the bulb smash game (play and earn) tutorial we have published yesterday. And we knew that you always eagerly waiting for know about such apps which pays you free money.Now we came with a list of top 15 apps which pays you free recharge! 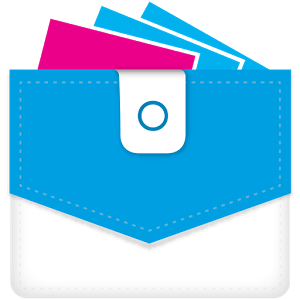 This app gives you one touch solution to manage your prepaid mobile balances. You will get Rs.20 on signup and Rs.20 per each refer. 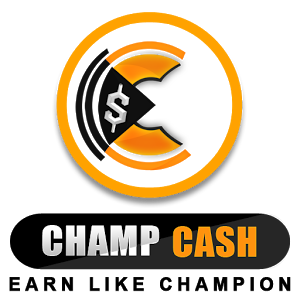 You can earn unlimited money by referring CHAMPCASH to your friends.And tell them to accept the challenge.You will get the payment within minutes.New user will get $1(Rs.67) for signup! 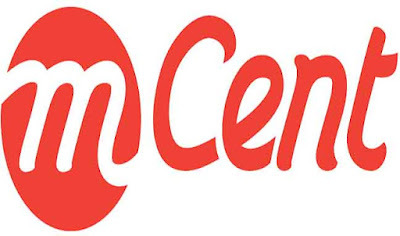 MCENT app is closed now,but you can earn the money through MCENT Browser.Mcent gives really high amount for referral,it may reach upto 700 rs.Visit the browser and browse whatever you need. 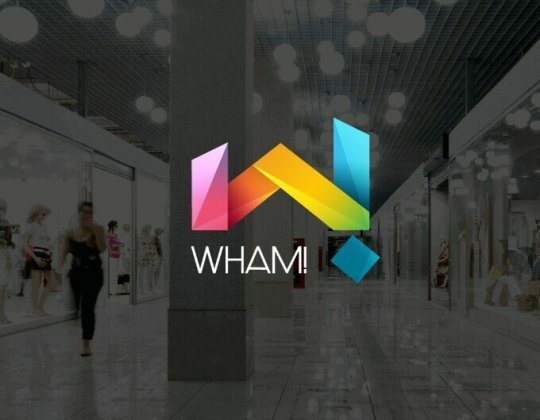 WHAM is India's first location-based rewarding app.You can simply visit a partner store and earn 'wham!Points', collect and earn! paying instantly on each refer. So guys the first series of the top free recharge apps of 2017 has here. Share this with your friends and wait for the next series.We will be back soon! Bulb Smash Game,which you can play and earn free Paytm Cash.We hope that you've enjoyed the article. Here we came with an Amazon loot deal! 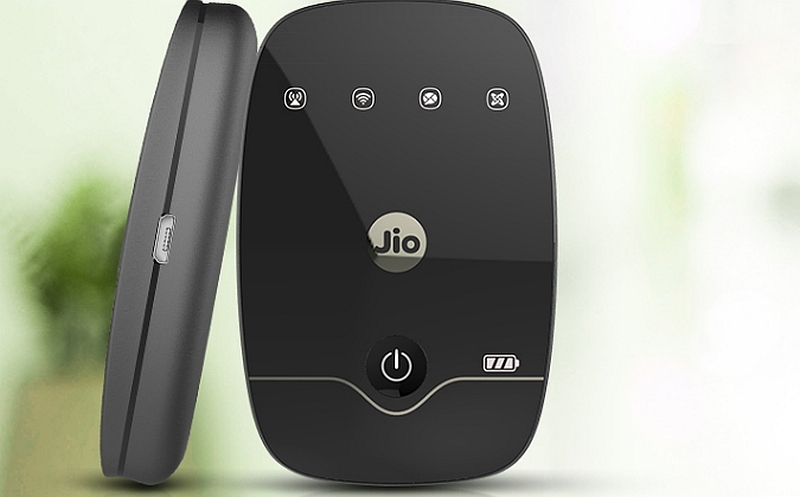 Amazon offering Jiofi M2S 150Mbps wireless 4G Portable Data + voice device worth Rs.2329 at just Rs.795.Yeah guys,they are offering Rs.1500 on this product! 8) You will receive the product soon! JioFi M2S 150Mbps wireless 4G Portable Data +Voice Device has many features. It has a battery power which has capacity of six hours and you can make free calls with Jio4G Voice. So guys,enjoy the Jio wireless 4G at cheap rate and unbeleivable internet speed. Share it to your friends if you like it.Have a nice day friends. Hello friends, hope all are doing well.We have discussed the free recharge app, Phonepe, and we hope that you’ve enjoyed the article.Now we came with an article, top five android multitasking apps of 2017.Enjoy the article! 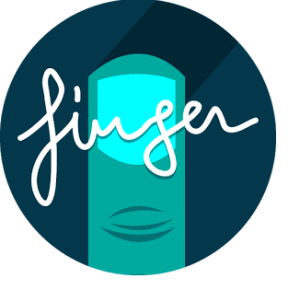 a finger on the screen. Flyperlink is a web browser which performs as a multitasking app in mobile devices.Flyperlinks avoids customs tabs by opening links in a floating browser, which may appear in front of your apps.Flyperlink also have a physical engine with smooth animations to the visitors. will notify the messages by a small bubble in the screen. 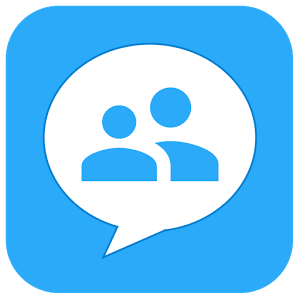 Flychat supports main messengers like whatsapp,telegram and hangouts. It is an application to make your android experienxe better,faster and provides multitasking at anytime and anywhere! Flytube allows to create a floating YouTube video Player.You can watch the video while you are doing another work.And you can the resize the player too! So,Guys this are the five top multitasking android apps of 2017.Hope you enjoyed the article! If you like it just share it to your friends.Thank You,have a nice day. Hello friends,hope all of you doing well.We have given many tutorials about apps which gives free recharge.And now we came back with an app,Phonepe App,which offers Rs.50 Recharge. * It’s a 100% Cashback Offer For all Users and All Operators except Airtel. Phonepe App offers Rs.50 free recharge for the users who has not done any recharge from Phonepe App yet. *login and register into Phonepe. *pay the amount and finish the payment. *the offer is valid only once per Bank account,credit card and debit card. *Cashback will be credited into your Phonepe wallet within 24 hours of successful completion of the transaction. *cashback can be used for recharges,other payments,transactions across Phonepe. *cashback credited to a user cannot be withdrawn to any linked bank account or transferred to other devices. 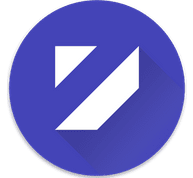 NewsDog App; Sign In, Read, Refer and Earn. Hi guys, hope all are doing well. We have given many tutorials about earn some money. But we knew you are expecting more and more. 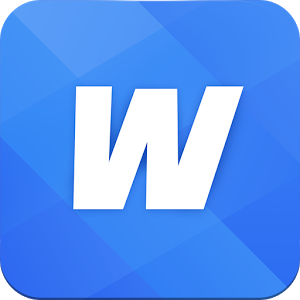 Well we came back with a new amazing app, NewsDog App where you can make money in simple steps. Anyone of you remember UC News? 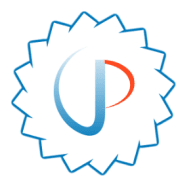 This app is also like UC news which you can earn by share, refer, read news etc. NewsDog App; How to earn cash? 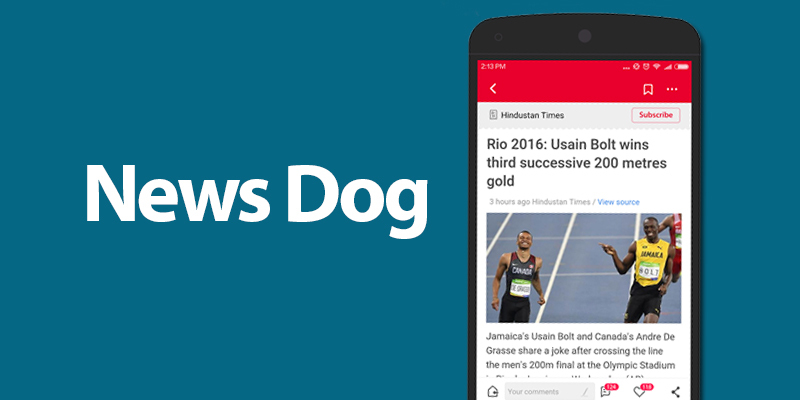 1) Download the NewsDog App. 2) Open the app and select Hindi language for refer option. 4) complete the sign up process. 6) Then go to Home Page of App and there you will see ' Rupee Symbol ' at the top. 7) Just click on it and you will get share Option. Share it to your friends and earn 10-20 rs for per head joining through you. 1 ) 50 coins = Rs. 1 Paytm Cash. 2) You can convert your 2500 coins into your 250 Rs Paytm cash. Coins ( Nakad) - Cash (Amdani) - Cash out ( Nakad Nikale). These are the steps for earning money in NewsDog App.The other side of the these types of Apps is that you can also read the current news and articles. We think that given tutorial is easy to understand and we hope you will share it to your friends too. Have a nice day guys.